Pitch Hollywood’s A-list Buyers & Reps August 2-4, 2019. Can’t make the live event? Pitch your project via Greenlightmymovie.com. Shoot that short. Film that web series. To A-list Hollywood producers, representatives and executives. Land an agent, manager or option. "Critical Content bought it at the end of August. I will also star and be a producer for the show." 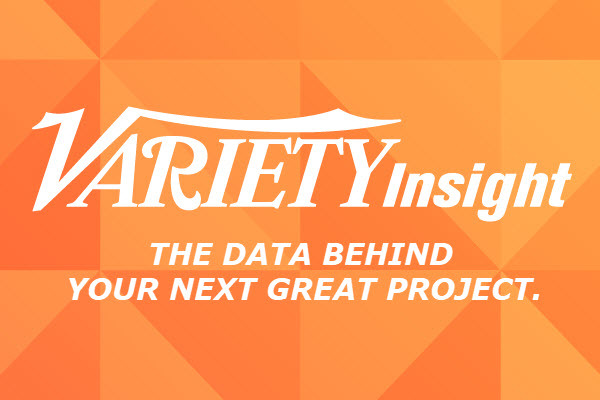 "We found some pretty fascinating projects this year. Thanks." 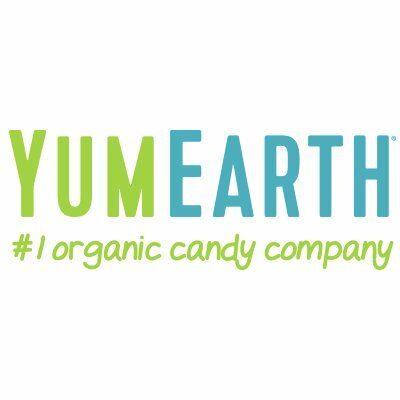 As seen on MTV, World News Tonight & The Tonight Show. More sales, options & agency signings; more companies to pitch to and more time dedicated to pitching than any other copycat* event. 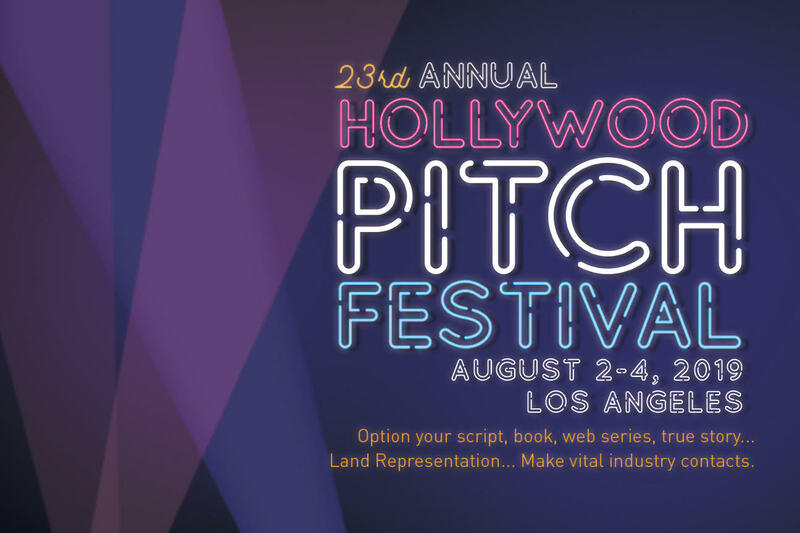 If you have a screenplay, teleplay, book, web series, short film or idea for a movie or TV show you’d like to sell, or are in need of an agent or a manager, attend the 23rd Annual Hollywood Pitch Festival™ – the largest assembly of Hollywood buyers & representatives on the planet! This is your chance to present your story ideasdirectly to those in The Business who can actually jumpstart your career. Previous years’ festivals have garnered numerous script sales (including Born To Shop to Fox, The Meddlers to Warner Bros. and If Only to ABC), in addition to hundreds and hundreds of signings at major agencies and management companies. There is only one Hollywood Pitch Festival™. Don’t be left out! Festivals 1-22 each sold out and space is extremely limited this year. * HPF is the only pitch event that does not pay VIPs to attend.